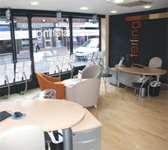 Sterling informal-style offices have modernised the traditional estate agent presence on the high street. The eye-catching design was created to provide a customer experience resulting in better service and a more comfortable one-to-one engagement. Our clients can enjoy a relaxed atmosphere to browse through our property details and ask any questions about properties of interest before booking a viewing. This ensures we have a higher conversion rate of viewings to offers and maximise the chance to match buyers/tenants to properties in a quicker timeframe. 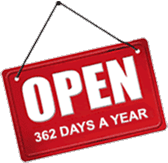 Sterling first introduced longer opening hours in 2002 in response to the demands of living and working in the local towns & London in order to accommodate the demands of our clients. 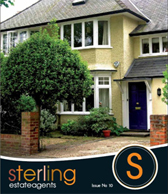 As a result over 35% of Sterling’s viewings are now carried out during early evenings and weekends. Sterling phone lines are open 9am to 6pm Monday to Friday, Saturday 9am to 5pm and Sunday inclusive of Bank Holidays 11am to 3pm. 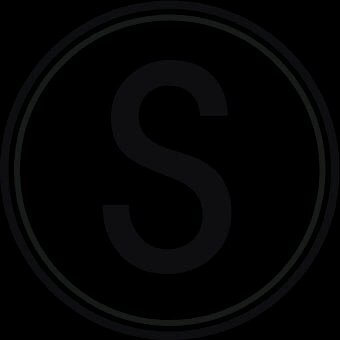 Sterling feature properties are a unique way to 'launch' properties onto the market. You could call it modern estate agency if you like. New-to-market properties are highly sought-after which is why Sterling has developed Sterling Feature Properties - exclusive previews designed to ensure that properties receive maximum exposure the day they go onto the market. You will get exposure on our local newsletters, front page exposure on our website homepage and included in the next available property magazines. Sterling has the advantage of having a unique insight into the property market, through the sheer volume of properties that are available for sale and to let. Our expert senior managers carry out high volumes of market appraisals every month, giving us intimate and unparalleled knowledge of property values across Hertfordshire, Buckinghamshire& Bedfordshire. Historically agents would need several visits to a property to collect enough information, photos, floorplans, write ups etc. To minimise this disruption and to speed up the marketing process, Sterling have created a unique, in-house team who are trained specifically to collect information for interactive floorplans, and multiple photographs and a comprehensive write up of your home all in one visit.